'Stutz' joined the 118th in India with five other pilots as the first addition to the squadron. 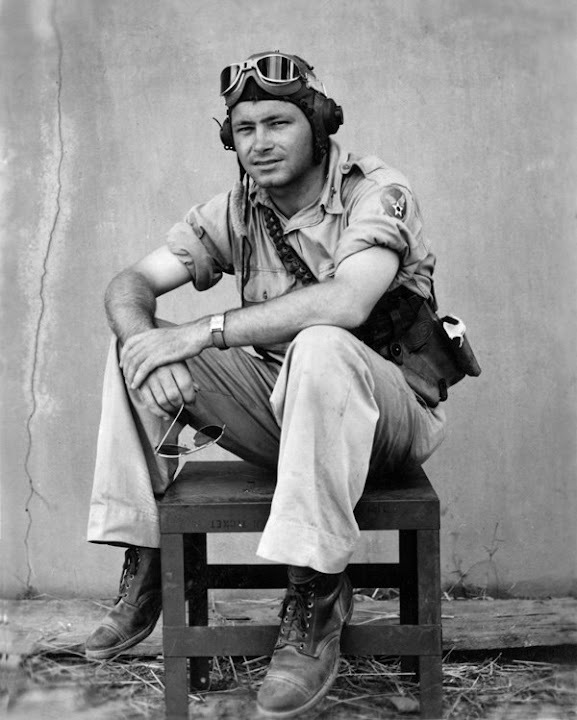 He was shot down by ground fire on August 14, 1944 while on a combat mission to Paluchi Airdrome (MACR 7348). You can view his walkout story here.